This is a double ruffles bow with a matching satin tiara center knot. this is about 3 inch wide. 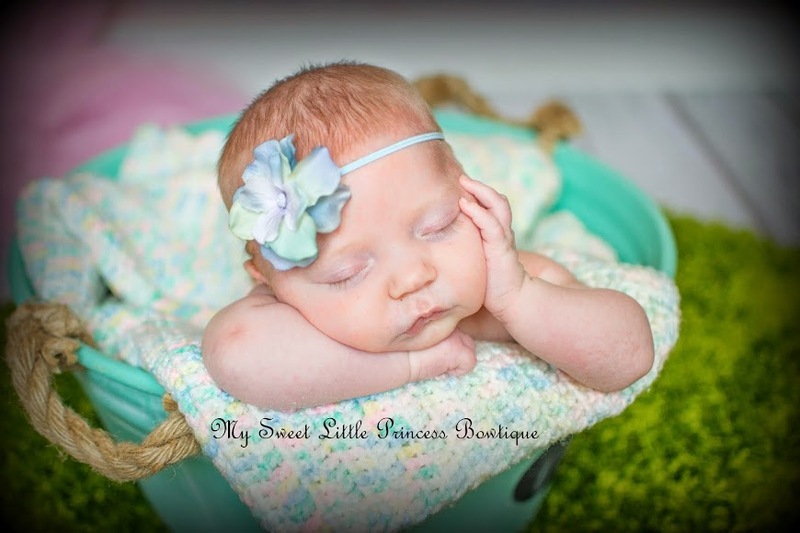 This same ruffle ribbon can also be made into a ruffle headband.